ARE YOU A HI-CHEW™ FANATIC? Come out & say hi! 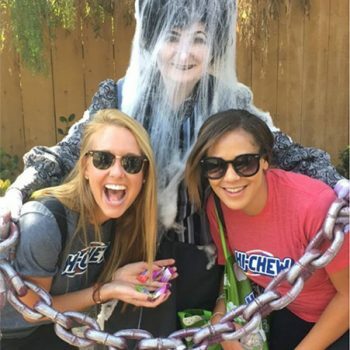 If you love fruity, chewy HI-CHEW™, we’d love to meet ‘Chew! Come out to one of our fun-filled sampling events! 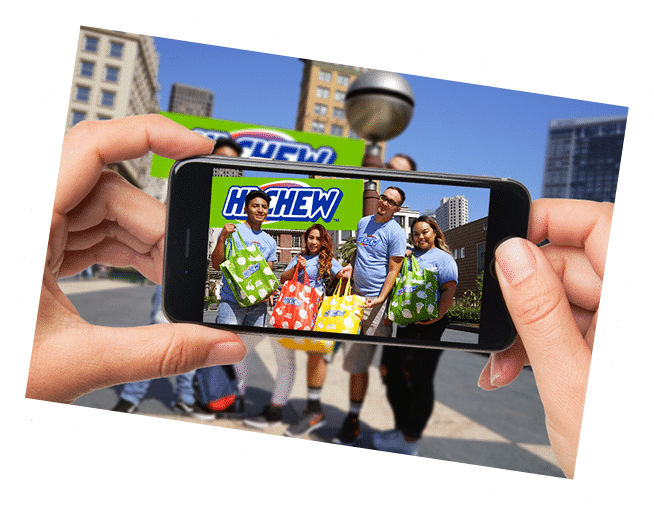 You’ll get to try our newest flavors and meet other friendly HI-CHEW™ fans too! Check back soon to see more HI-CHEW™ Tasting Events! 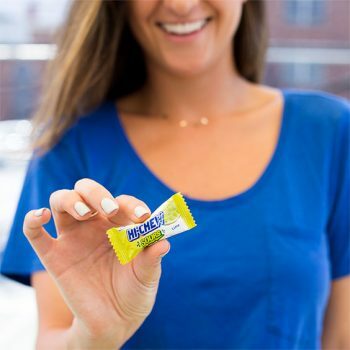 Never miss an event or promotion when you sign up today and stay connected with your favorite fruity candy! 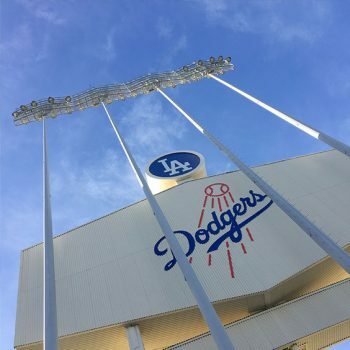 Don’t forget to follow us on Instagram and like us on Facebook!